Last year, Sue took us on a great overview of New York City, but did you know that New York City is made up of five large districts, called boroughs? Manhattan is the main island which you’ll no doubt be staying and spending much of your time, each of the other boroughs deserves some attention. The boroughs are to the north, east, and southeast – if you go west, you end up in New Jersey, which is a separate state. And beyond Brooklyn & Queens to the east is Long Island – though technically these two eastern boroughs are on the “island of Long Island” – as you can see, the lines can get somewhat confusing. But whether its by ferry, by bridge or by tunnel, get yourself out to one of these great neighbourhoods – here are some suggestions. Queens is one of the biggest boroughs, and much of the New York subway (which is above ground in much of Queens) continues into Queens. My favourite part of Queens is Astoria, a wonderful neighbourhood along the subway which has some great foods – Greek, bagels, Asian are just a few highlights. 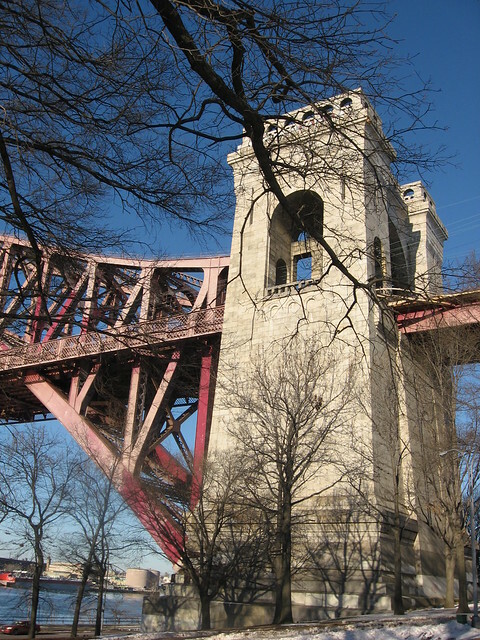 There’s also Astoria park which has great photo opportunities for several bridges in the area. Both JFK and Laguardia airports are in Queens, making this one busy place for sure! 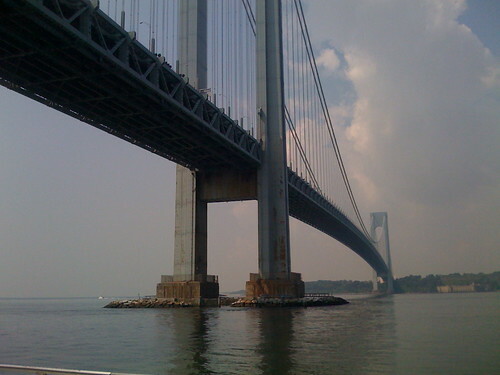 Sometimes confused with Manhattan, a river is all that separates these two boroughs – and the river is what makes Manhattan an island. 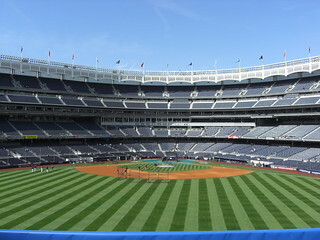 The Bronx is part of New York state mainland, and it has a bit of a rough and tumble reputation, which is a shame because some of the most beautiful architecture can be found here – there are some fun bus tours that will take you around. 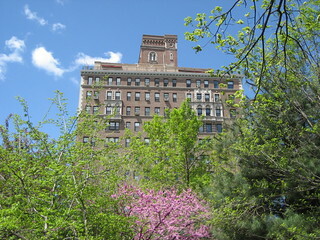 The Bronx Zoo is also a world class too, and other hot spots include Yankee Stadium, Woodlawn Cemetery, and the New York Botanical Gardens. An en vogue neighbourhood lately for those wanting to live in the “hip” part of town, Brooklyn itself is huge. Williamsburg, just across the bridge from Manhattan, is a popular spot for folk to visit for great views and tons of good restaurants. The iconic theme park Coney Island is in Brooklyn, and while much of it is in disrepair or closed, it is still quite an interesting place to visit. Don’t miss the Brooklyn Botanic Gardens, and I suggest if it is a nice day, you walk across the Brooklyn Bridge to get here (or to go home). 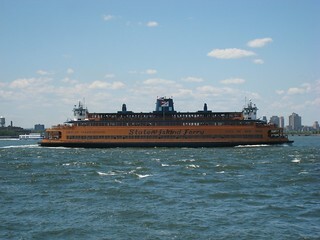 Staten Island’s biggest attraction is the ferry – these bright orange ferries are an icon in themselves. And I’ve often recommended people go to Staten Island just to take the ferry, because you get a wonderful view of Manhattan, especially at dusk and after dark. There’s a Staten Island Museum near the ferry stop if you’d like to know more about the island; you can also pop over to St. George for some ethic foods (and cheaper than back in Manhattan). There’s also the Historic Richmond Town, which I haven’t been to but comes highly recommended. What’s your favourite Manhattan getaway?